Blocked drains aren’t just a major inconvenience, they’re a potential health hazard. When you hire a professional to unblock your drains, you want someone who is trustworthy, experienced and can get the job done. 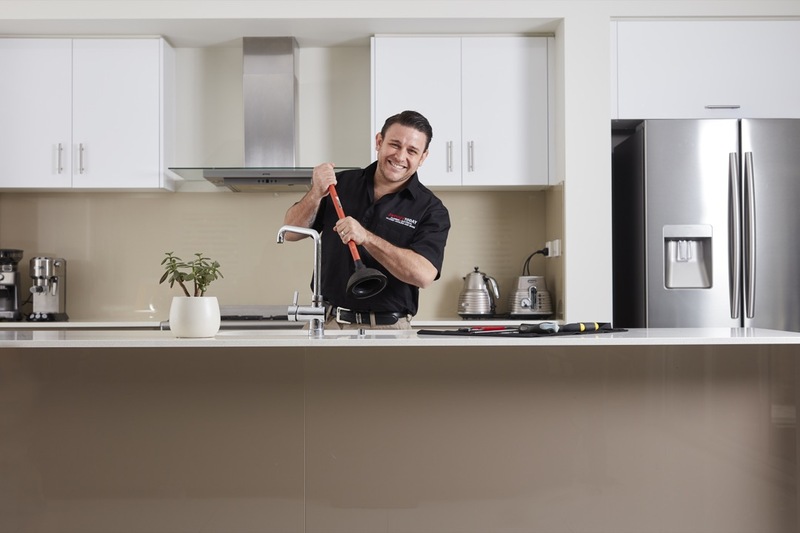 Equipped with the latest technology and expert knowledge, our local Service Today technicians in Wollongong will provide the best blocked drain solution, working to fix your issue in no time. Utilising our advanced CCTV drain cameras and pipe locators to investigate the issue and identify the exact blockage location. Clearing blocked drains with high pressure water jetting equipment. CCTV drain inspection after clearing, to ensure the blockage has been completely removed. Get a Service Today technician to deal with your blocked drains today. 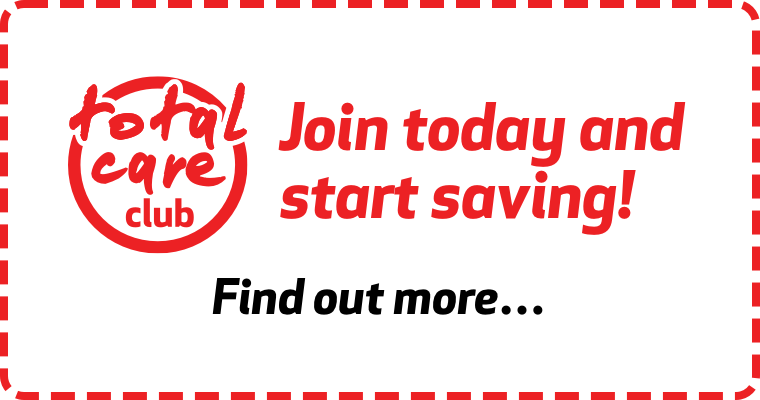 Call 02 4210 9689 now and if we can’t book you in today, it’s FREE! The Service Today Promise: Same Day Service or it’s FREE! Why is Service Today the Best Choice for Blocked Drains?